In the prison of his zoo cage, a one-eyed wolf allows a boy to approach him. When the child closes an eye he is able to communicate with the animal, as if by magic. 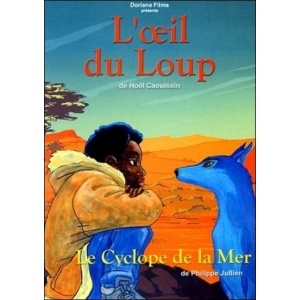 The novel "THE EYE OF THE WOLF" by Daniel Pennac has been translated into a dozen languages. Taught in schools, it is considered a classic for young people. 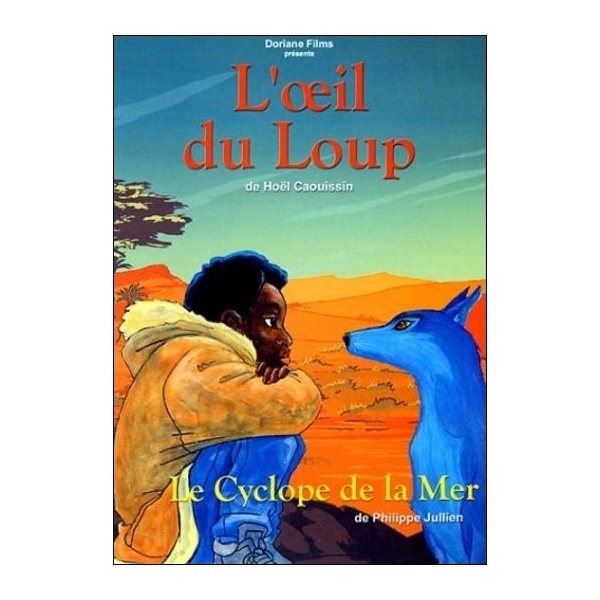 The cartoon film "THE EYE OF THE WOLF" created by Hoel Caouissin has been awarded numerous prizes in film festivals including the Kenneth F.and Harle G. Montgomery Special Prize at the Chicago International Children’s Film Festival (1998), the Grand Prize (Parent’s Jury) and the First Prize (Children’s Jury) at the 3rd International Family Film Festival (Séoul 1998), two Prizes for the Best Medium Length Film ( Public’s Choice and Young Jury Prize) at the Bourg-en-Bresse animation Festival (1998), the Bronze Medal at the 41st International Film Festival of New York (1998), Geneva Grand Prize 1999 at the Moon Child Festival (Carrouge-Geneva, Switzerland). lets himself be tamed, little by little, by a small African boy. which have led them to this old Parisian zoo. all of the African animals that he thought he had lost forever. Our little Hoel was born in Landerneau (West Brittany) on the 13th of April 1941. Painter, illustrator, photographer,cameraman, visual artist, theatre set designer, script-writer of photo story, this highly talented, robust fellow is also, and above all, the creator of cartoon films.